A mother, enshrined in flowers, cradles her child lovingly to her bosom. Children cheer on as their champions struggle in a pitched battle of gagamba. A team of fishermen working together to haul their nets onto their small boat on rough waters. Swirls of colors streak across canvas, like comets through the magnificent expanse of the universe. Visitors to the 12thfloor of the ELJ Building have probably noticed the attractive and beautiful artistry adorning its hallways. Most of the paintings depict iconic imagery of the Philippine experience, but art in its abstract form is on display as well. The exhibit, called “Just Art. 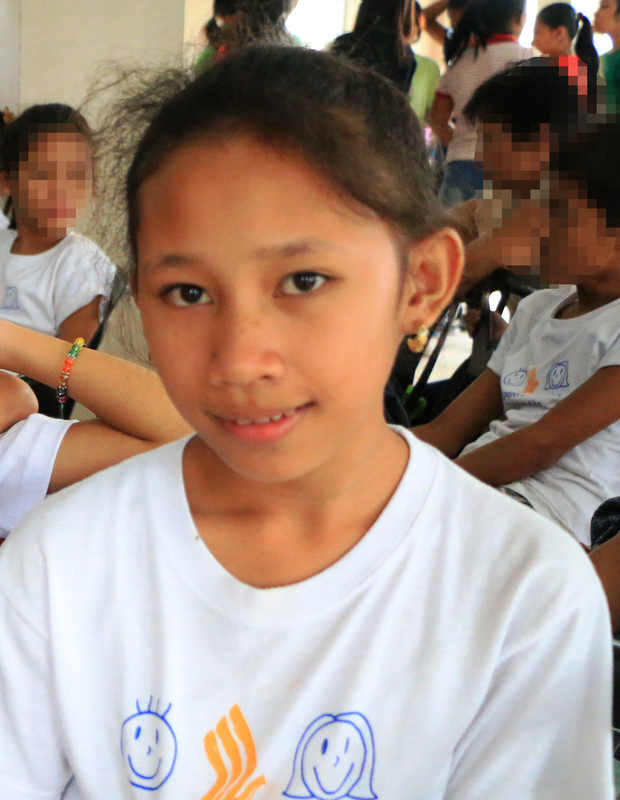 Just Love.” features the works of the Grupo Sining Angono, including those of artist Jao Mapa. Art enthusiasts and aficionados can view the artworks, which are available for purchase to be enjoyed from the comfort of one’s home. 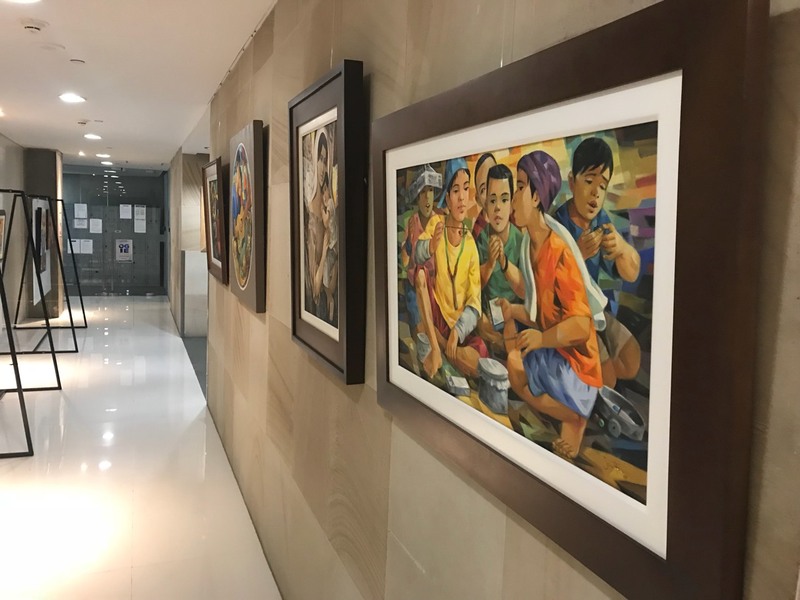 Some paintings have already gone home to adorn the walls of interested buyers, among them, Miss Jovie Sy HR Cluster Head, Account Management, HROD purchased two artworks from acclaimed painter Charlie Val. During the handover, the painter presented her with a certificate of authenticity for works, and the two bonded over a mutual appreciation for the arts. 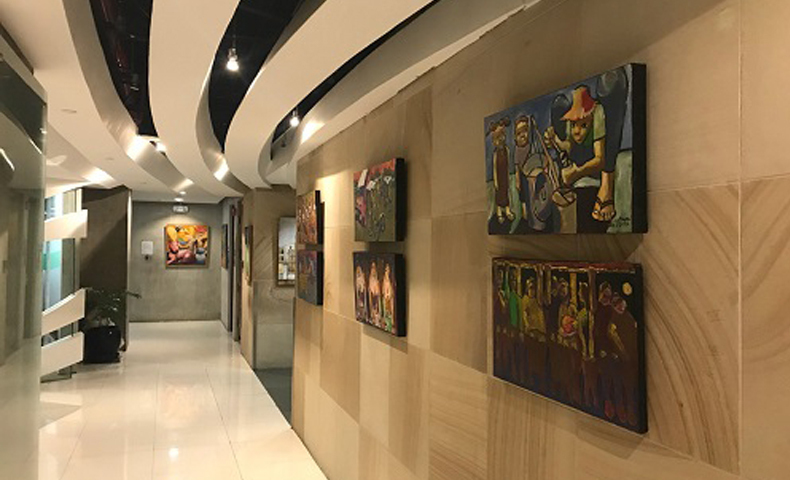 The proceeds from this exhibit will be in the benefit for the ABS-CBN Lingkod Kapamilya Tulong Center, which seeks to bring aid to Kapamilyas who come to ABS-CBN looking for help. 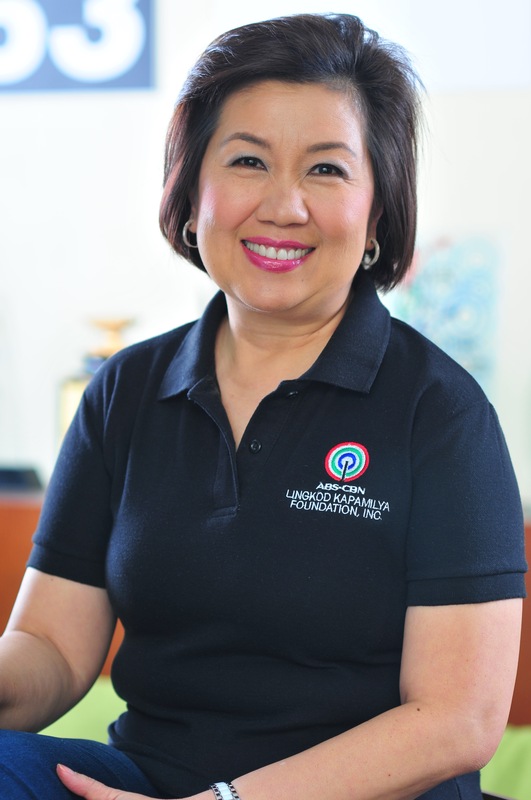 In this way, the Lingkod Kapamilya has brought together the Artists of Angono, and the close knit community of ABS-CBN Employees, such as Ma’am Jovie to bring about true and significant benefit through the public service programs of the ABS-CBN Lingkod Kapamilya Tulong Center.